Christmas 2015 is round the corner. There is so much products that i love and here i like to share the 5 essentials product i need for Christmas. Thanks to the SG50 collection . This toothpaste is made in Singapore. Maintain a beautiful set of teeth and nice smile is important for all my selfie pictures and i usually brush my teeth 2 times a day . if you havent get your SG50 toothpaste. This few days can try to find it and keep it as a remembrance. 2. Skincare essential. i think as a blogger, using the right product and maintaining the youthful look in me is important. i have breakouts when i used some other products, but with Sk-II my skin are well taken care of , for my skin problems like dull skin, uneven skin tone, expression lines, and T-zone oil. i think Sk-II products are of good quality and thus give me less problem to my skin. 3. Bio-oil is one of my essential. This is because i use it as a hand cream for my dry hands, it absorb very fast and thus it can keep my hands moisturised the whole day. Also, our hands tell our age. so it is important to moisturised well so i can remain youthful . Also, on and off i do have some scar marks that i wish to remove or bruises i get when i pole dance. 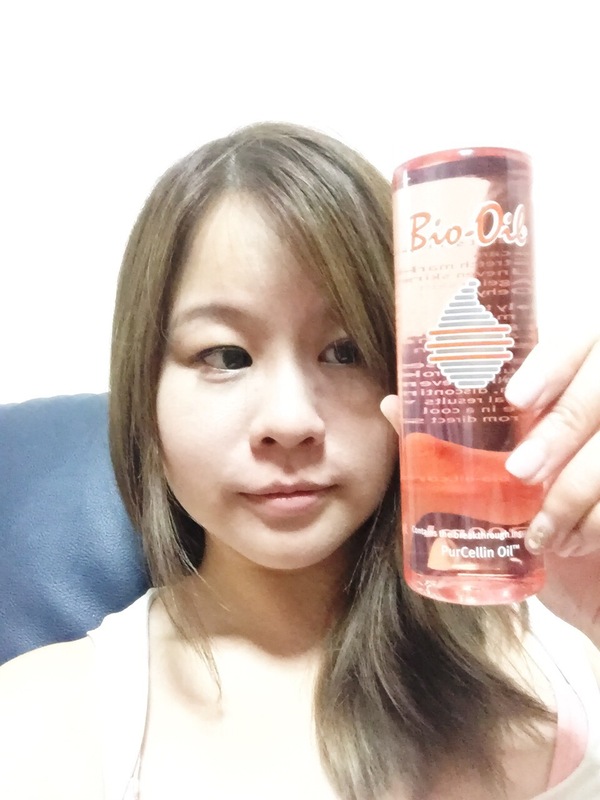 so i use bio-oil often to protect my skin and to moisturise it. 4. Before bedtime essentials with kinohimitsu. i think drinking collagen makes a difference although there is no 100% guarantee. As far as i have drink so far, i think it does make a difference in my nails and my skin. 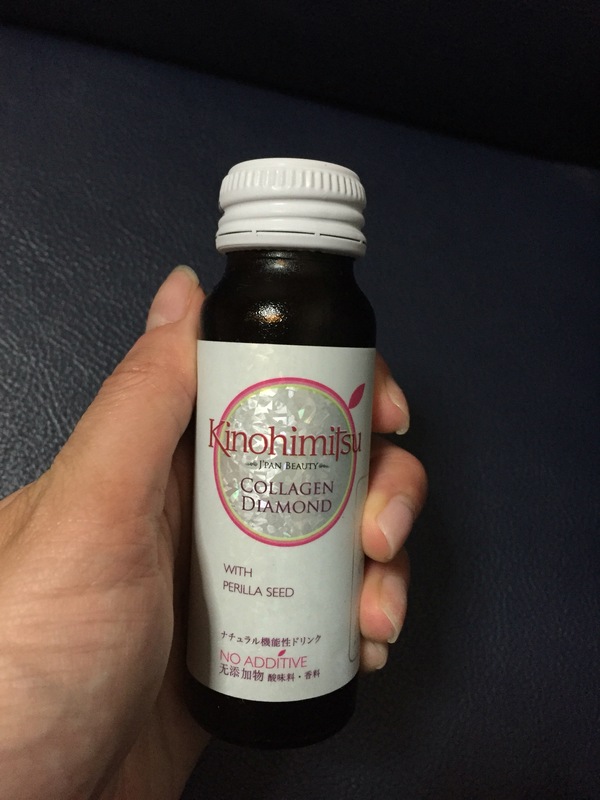 i think drinking collagen is like drinking bird nest for beauty. so if you are thinking of giving your skin some tender loving care, try drinking collagen. Available at watsons. 5. Food from @sushionwheelz (follow them on instagram) and you can get them at citylink mall. This combination is my favourite. salmon fish is my favourite and what is there is say. i think you just got to try it yourself. They have a wide variety of sushi in store and their grand opening with Thejianhaotan appearance. Lastly, wishing everyone a Happy Merry Christmas. Christmas is a time to be happy and have gathering with friends. with that, i end here with this ” The purpose of life is to be happy” Stay happy always!